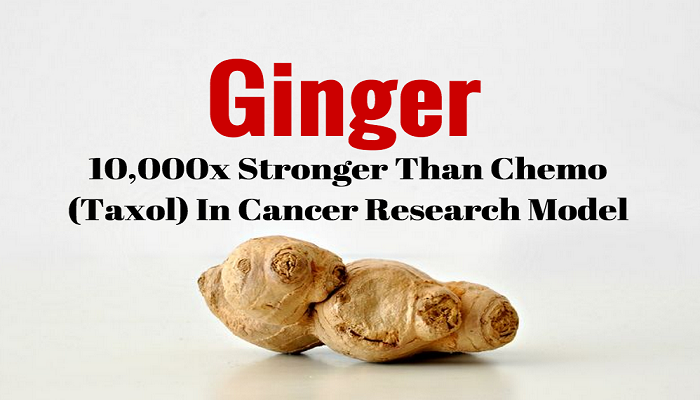 Update: New studies (September 2015) reveal ginger contains a pungent compound that could be up to 10,000 times more effective than conventional chemotherapy in targeting the cancer stem cells at the root of cancer malignancy. 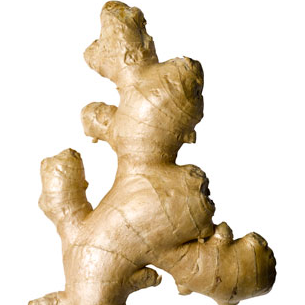 A new study published in PLoS reveals a pungent component within ginger known as 6-shogaol is superior to conventional chemotherapy in targeting the root cause of breast cancer malignancy: namely, the breast cancer stem cells. Ginger, a cousin spice of super anti-cancer substance turmeric, is known for its ability to shrink tumors. Astoundingly, it is even more effective than many cancer drugs, which have been shown to be completely ineffective and actually accelerate the death of cancer patients. Commonly consumed across the world in small doses among food and beverage products, the medicinal properties of ginger far surpass even advanced pharmaceutical inventions. More specifically, the tumors have been found to ‘metasize’, meaning they come back bigger and stronger than their original size. What’s more, the ‘metasizing’ was found to be very aggressive. According to scientists Beth Israel Deaconess Medical Center in Boston, the premium priced drugs were little more than death sentences for many patients. 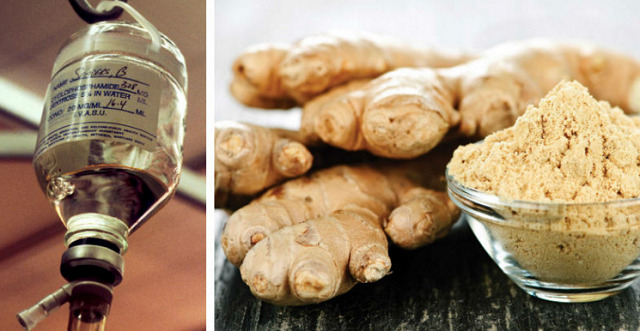 Over 17 other studies have also reached similar conclusions on ginger’s anticancer benefits, with the spice being shown by peer-reviewed research to positively impact beyond 101 diseases.